Zootopia Los Angeles Premiere! Ginnifer Goodwin! Kristen Bell! Jason Bateman! Shakira! Alan Tudyk! and More! Manic Monday! Pinky Meets The Hogan Boys! 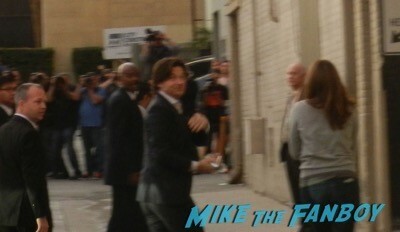 Jason Bateman! Danny Ponce! Jeremy Licht! Fanboy Fail! Getting The Tripple Diss! Jason Bateman! Courtney Love! Neil Patrick Harris! Doh! mike November 19, 2014 FANBOY FAIL!, Fanboying!